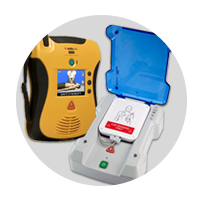 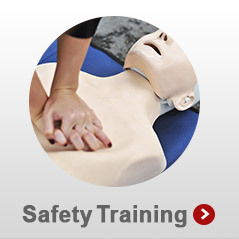 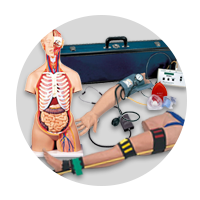 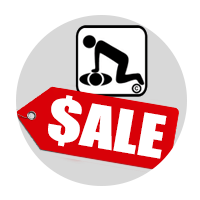 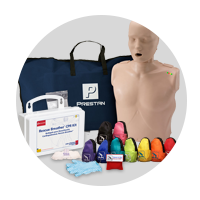 American CPR Training™ | ★ Instructor Sale! 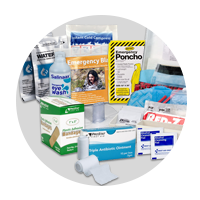 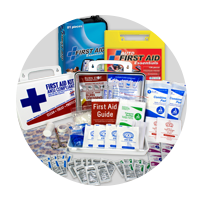 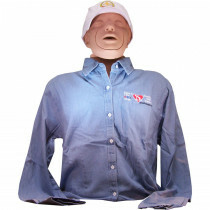 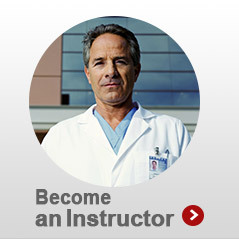 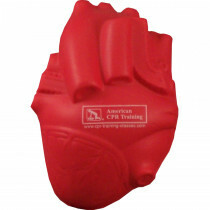 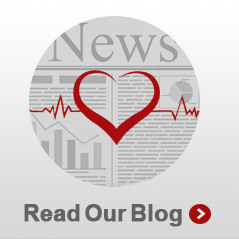 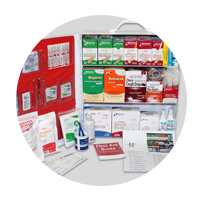 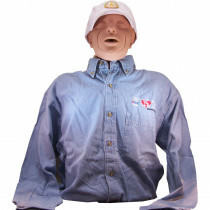 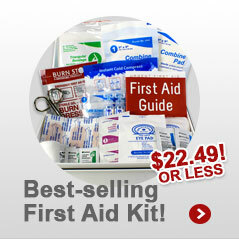 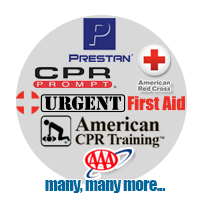 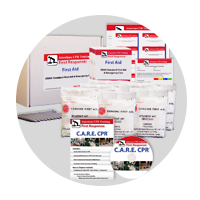 ★ American CPR Training™ Instructors... STOCK UP AND SAVE! 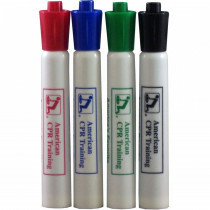 American CPR Training™ Instructors... STOCK UP AND SAVE! 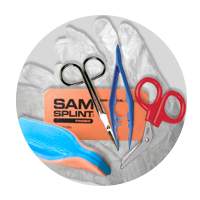 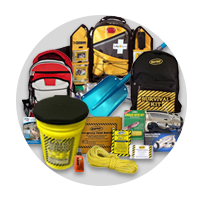 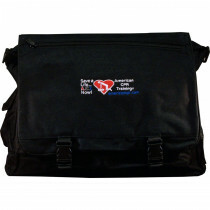 Teaching Materials, Student Certifications, Books, Tools, DVDs and more - even Instructor Apparel and our awesome Instructor Satchel/Briefcase ON SALE NOW - First Aid, CPR, AED, BBP Instructors save on teaching materials, props, and more.